Safety at any work environment is of vital importance. From road construction workers to the engineers working on off-shore platforms, there are many who work in volatile environments where protection is required against accidents caused by low visibility conditions such as rain, fog, smoke, dust, dim light, etc. 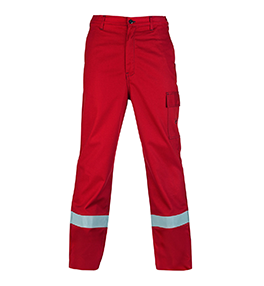 In such work areas, high visibility garments are essential. Engineers on the off-shore platforms, electrical workers working on the high voltage grids require protection against flame heat and electric arc flash in addition to the high visibility of the protective clothing. 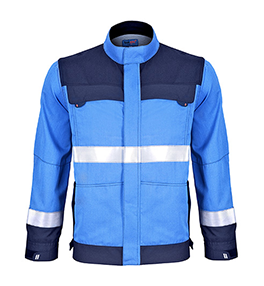 TaraSafe® Hi-Vis garments have been specially engineered to combine built-in protection during accidents occurring because of flame and heat, electric arc, welding applications and also to provide enhanced visibility. These garments have been designed with the wearer safety & comfort in mind. The EN ISO 20471:2013 has replaced the former standard EN 471:2004+A1:2007 with effect from October 2013. 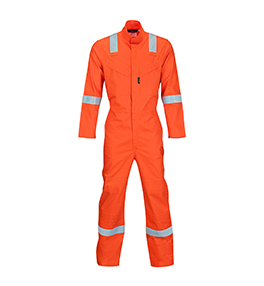 The EN 20471 : 2013 specifies requirements for the high visibility clothing which is capable of visually signaling the user’s presence.